Once On This Island is a tale of Ti Moune, a fearless peasant girl who falls in love with a wealthy boy from the other side of the island. When their divided cultures threaten to keep them apart, Ti Moune, guided by the island gods, sets out on a remarkable quest to reunite with the man who has captured her heart. 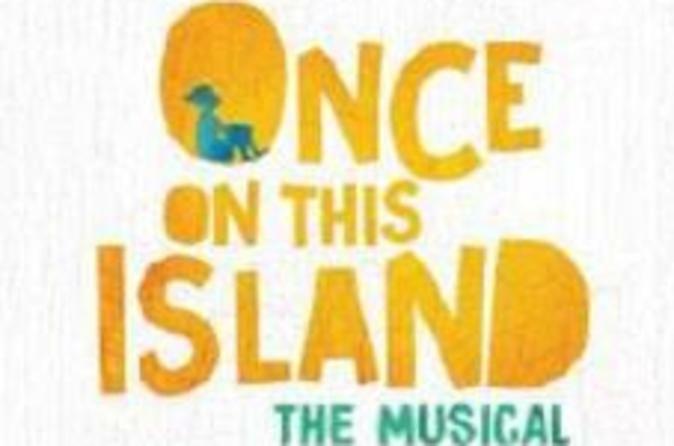 Come and gather around for Once On This Island —a triumph of the timeless power of theater to bring us together, move our hearts, and help us conquer life's storms. This is why we tell the story. For theatre seating map, click on View additional info.